Central Park Orchestra performed for the 2nd Annual Gold Coast Cares for St. Jude event this past Saturday, March 15th at the beautiful Oheka Castle in Huntington, NY. 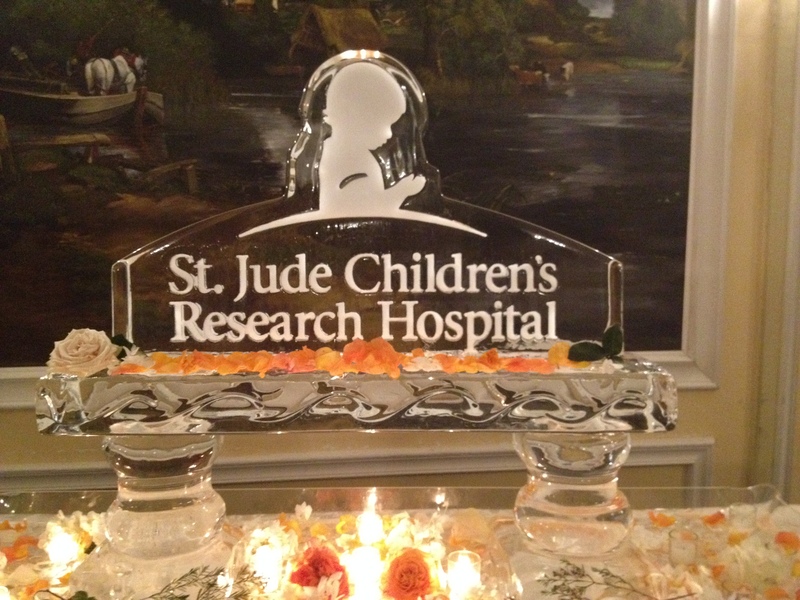 Over 300 guests gathered for an incredible evening to benefit the kids of St. Jude Children’s Research Hospital. No family ever receives a bill from St. Jude for treatment, travel, housing or food, and because of their scientific discoveries, one child saved at St. Jude means thousands more saved worldwide. New York Orchestras Entertainment are grateful to have lent support to their mission! Thanks for everything last night. You were AWESOME and a pleasure to work with.